Quality renovation and restoration at reasonable prices. Home repair and restoration. Why buy when you can add value and comfort to your existing home? 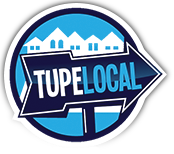 We’re reliable and affordable and can provide references. Call us today for a free estimate on your project. Whether you want us to work with you or do the job ourselves, we can help! 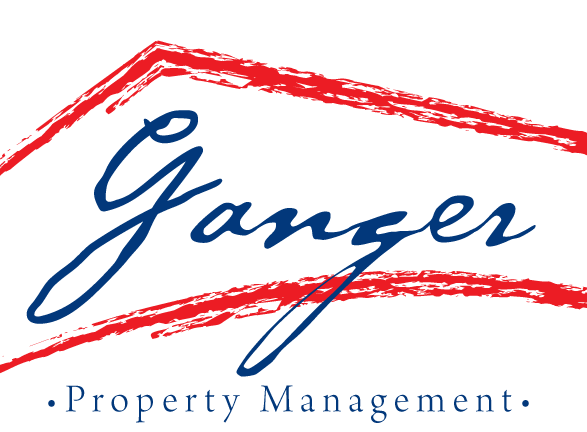 As a licensed contractor, Jeffery Ganger, President of Ganger Property Management, has been serving the repair and remodeling needs of his property management clients for over five years. He’s ready to bring the same professionalism that saves his clients money to your home renovation project.